Hello everyone! It’s one of our favorite times here at Everything Is Noise: premiere time! Today, we have a playthrough video of “The Revelation”, the new track by In Lucid Dreams to show you. The New York progressive metalcore act released their new album Humanity and Closure early last month; “The Revelation” is the latest track from this album to get its own playthrough video. It being one of my favorites from the album, this is pretty cool news! “The Revelation” is just under four minutes of awesome metalcore. It grooves, has tons of melody in the guitar parts, and is incredibly well-written and -produced. This song in particular has one of my favorite guitar moments from back in 2018, namely the riff around the thrack’s one-minute point. It’s some super solid stuff! The clean vocal interlude halfway through the song exactly what you’d expect from modern metalcore, albeit not in a bad way – the melody is super catchy, and the instruments accompany the part well. The track ends with a really nice solo to send you on your way. In short, “The Revelation” is a very good song. Humanity and Closure is out on all platforms for streaming, and also available to purchase. 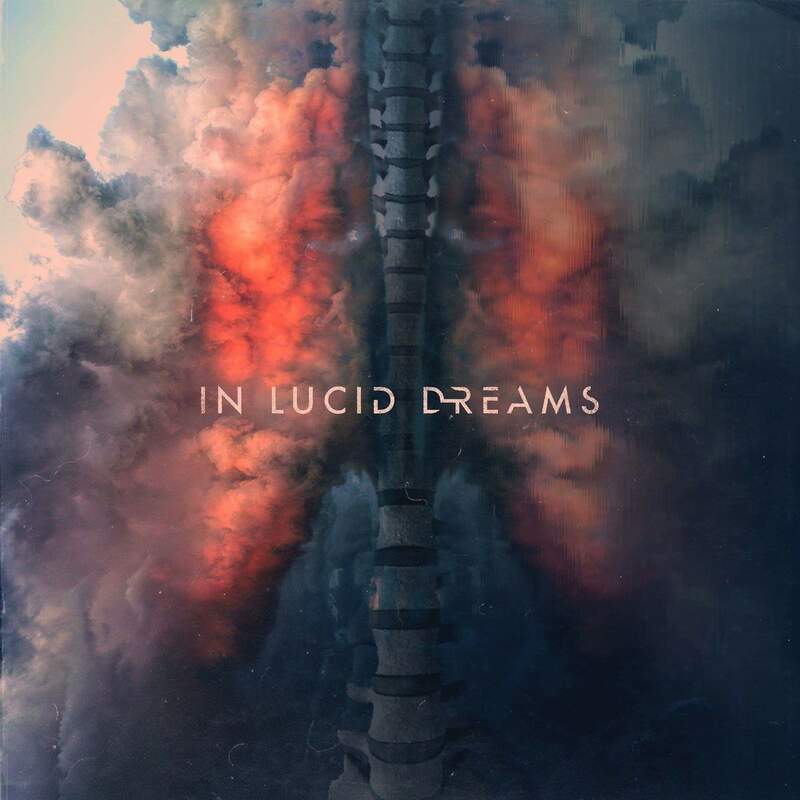 You can follow In Lucid Dreams on Facebook for more updates from the band; be sure to leave them a like! Next PostNi Go Slower and Scarier with Their New Video "Heliophobie"